You are currently browsing the Archaeofacts.com archives of Musings for the day Monday, March 19th, 2018. 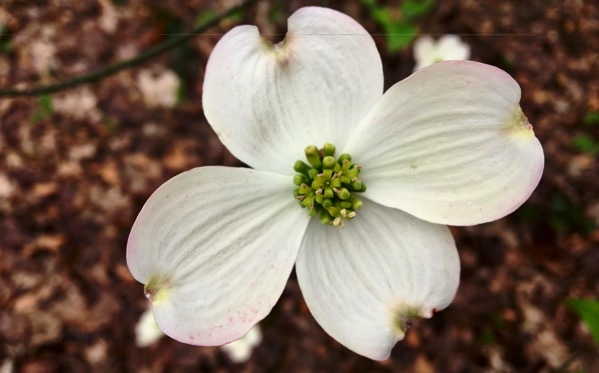 ’Tis dogwood-blooming time. If I were naming the seasons or parts of the year by plant activity, I’d call this Heyday of the Dogwood-Blossoms…something along those lines. Posted in floral, outdoors, personal, weather | Comments Off on Decent proposal?